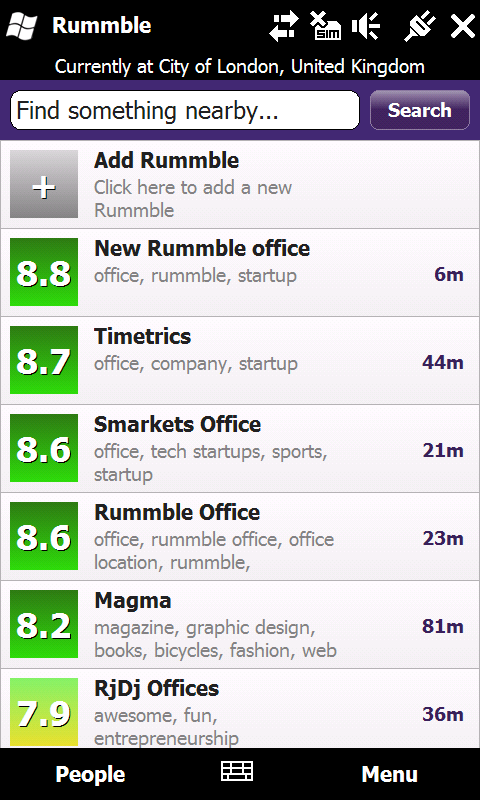 Summary: Explore your world with Rummble! 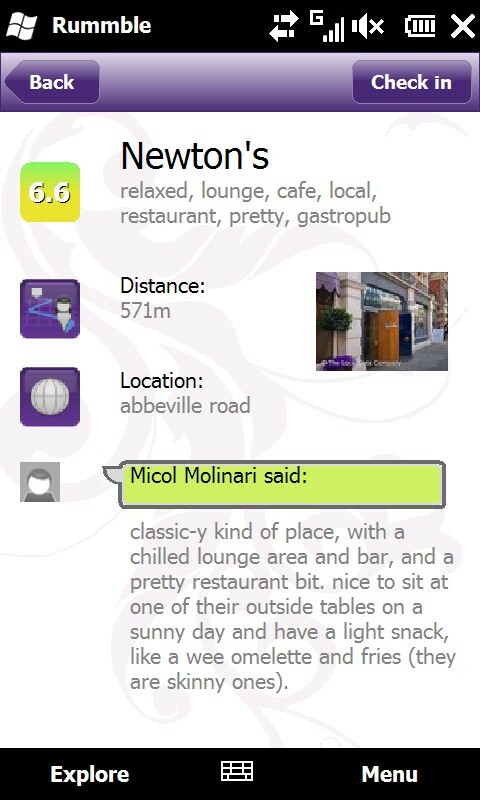 This service allows you to read local buzz and get personalised tips on what to do or where to go next, wherever you are. 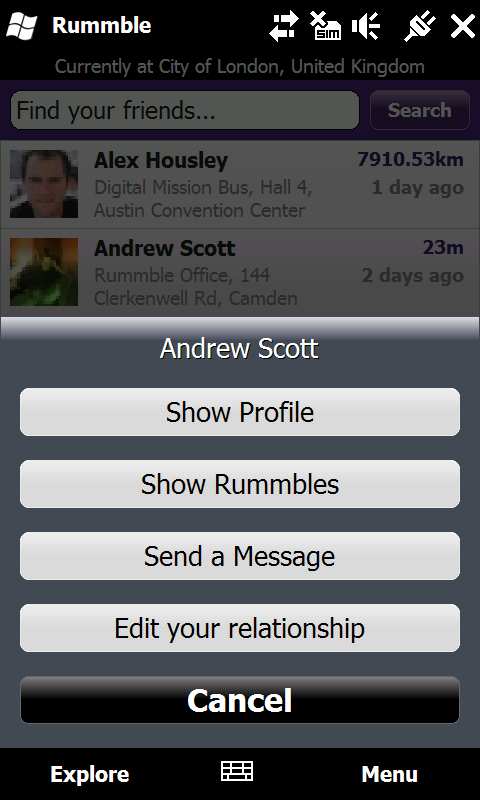 You will be astonished with how quickly Rummble gets to know you and offers you relevant local buzz, based on your personal interests and likes. This all happens automatically, via Rummble�s unique recommendation engine.